Displayed below, and updated daily from the Calgary MLS®, are homes for sale in Coach Hill, a neighborhood located in the SW Calgary quadrant. If you are interested in any of these Coach Hill real estate listings, you can request more info or schedule a showing from the detail page of each property. We have access to the property disclosures and past sales history, and can also provide you with the dates and prices of homes that have recently sold nearby in Coach Hill. And for your convenience, consider registering for a free account to receive automatic email notifications when new listings come on the Coach Hill Calgary market that match your search criteria. 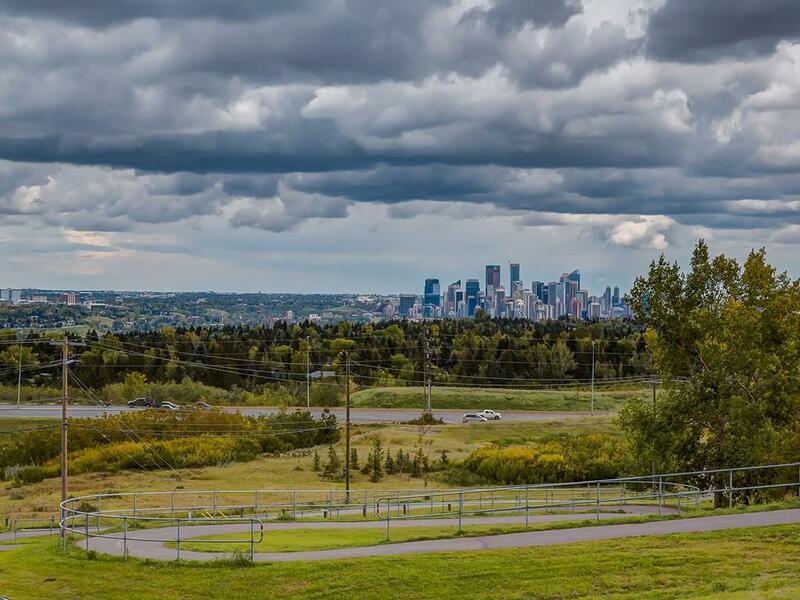 Homes for Sale in the residential neighborhood of Coach Hill enjoy a spectacular view of Downtown Calgary. Coach Hill Houses for Sale, located in the south-west quadrant of Calgary, are bounded by Highways. Sarcee Trail to the east; and Bow Trail to the south. The 69 Street western border, is also the end of the City of Calgary’s Light Rail Transit(LRT) western leg.. The Old Banff Coach Road, is Coach Hill’s north border. The Coach Hill homes that are available for sale, are close to the University of Calgary; and the public ice skating Oval. Canada Olympic Park’s Downhill skiing, Skate boarding, Tobaggoning, and Ski jumping, are all within minutes of the Homes for Sale in Coach hill. And for your convenience, consider registering today for a free account to receive automatic email notifications when new listings come on the Coach Hill Calgary market that match your search criteria.